I really love to go for vacations. I have been to lots of places like, Shimla, Srinagar, Singapore, Goa, Mussorie, Malaysia, Lucknow etc. 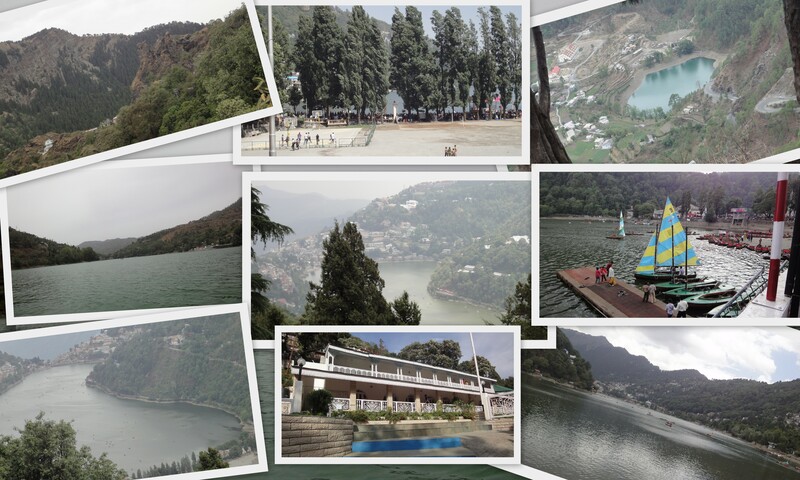 But the most peaceful, pleasurable, joy giving place was Nainital in Uttranchal. I will never forget the pleasure I got there. This place has its own natural beauty. This hill station in Kumaon has a beautiful lake surrounded by green mountains covered by Pine and Deodar trees. Our rest house was situated just in front of the Naini Lake. We did boating in Bhimtal, Sat-tal, Naini Lake and Naukuchiatal. There were some little tadpoles which could be seen from the surface of the water. We went to the Snow view to see the snow-caped mountains but, because there were thick clouds we couldn’t see the mountains. Everyday we used to take a walk at the Flats and Mall Road. We also did yachting in the Naini Lake which was a very thrilling experience. The most interesting thing about this place is that it is the birthplace of my mother & we went there on the occasion of her birthday. We visited the hospital in which she was born, the house in which she lived as a child and the school in which she started her schooling. It was a very memorable trip for me. I would suggest you all to go to Nainital and have fun there. Nainitaal is really beautiful. Incidentally the entire Uttaranchal is fascinating. I am eager to learn about the other places you have visited. I will be writing about the other places I have visited as soon as I can. Beautiful description of a beautiful place . Nainital is my birthplace too n it was nice you all visited the place of your mom’s childhood memories….it must have been great.